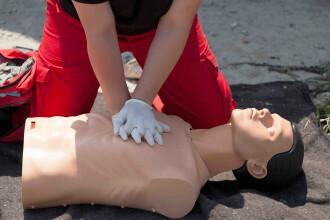 "all aspects of First Aid covered exactly as we had required. Relaxed, informative course and the time flew by"
"All aspects of the course worked well. Was very helpful and Tony was very good, helpful and kept the whole group interested." "Practical work. Kept it fun and interactive. 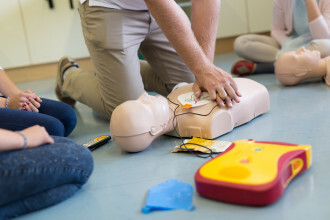 Seeing the first aid items made it easier to learn/identify."